Pests can be one of the toughest enemies for a grower. Learn to prevent and remove pests is essential for maintaining plant’s health and mostly potential. Common pests such as spider mites, thrips, mites, mealybugs and whitefly pest, also derived from mold like botrytis and powdery mildew are easily to prevent in growth and difficult to eradicate during flowering. 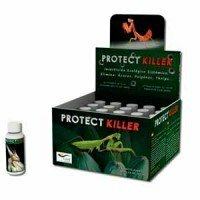 In Against Pest category you can buy insecticides, fungicides, products against mites in different compounds, prepared for ready to use or concentrate on his way. 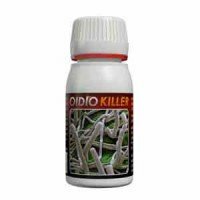 There are organic pesticides (biological control) or systemic broad-spectrum whose mission is to prevent, control or remove any pests in the crop. Biological control is one of the most effective and less aggressive against live plants. 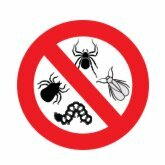 Biological control in pest control is based on introducing living species that feed on the pests we are suffering. In a balanced outdoor feeding all these species would live balancing each other ecosystems. In indoor marijuana crops with pests, biological control can help reduce pests completely or even insignificant. It has been used in many cultures for centuries. Mites usually appear in crops with high temperatures. 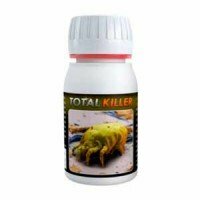 One of the most popular formats is the red spider, able to multiply and ruin the crop if we are not careful. 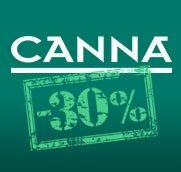 Cannabis plants grown in hot areas should take special attention to this type of pest. 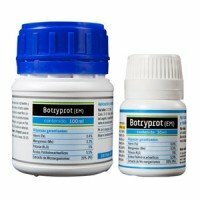 In this category you can find all the acaricides for cannabis available in our store. 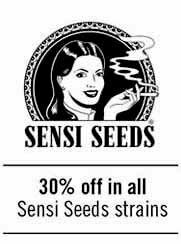 Depending on the product used may vary the dose and timing of security between applications and to harvest. Insects usually appear in crops with low defenses or surrounded by wild vegetation. One of the most popular formats are thrips, aphids or whiteflies, able to multiply and ruin the crop if they are ignored. Cannabis plants, cultivated in rural areas, should take special attention to this type of pest. 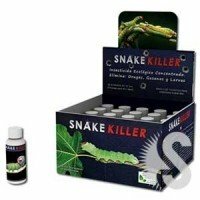 In this category you can find all insecticides for cannabis available in our store. Depending on the product, the dose used and timing of security between applications and to harves, may varyt. Fungi usually appear in crops with high humidity. One of the most popular formats is the botrytis (gray mold) or powdery mildew, able to multiply and ruin the crop if we are not careful. Cannabis plants grown in wet areas should have special attention to this type of pest. 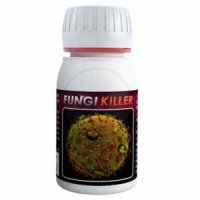 In this category you can find all cannabis fungicides available in our store. 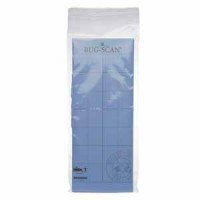 Depending on the product used may vary the dose and timing of security between applications and to harvest. 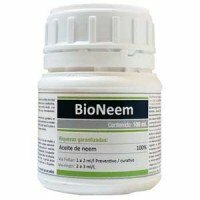 Bio Neem is a biological insecticide that acts against insects and mites harmful for plants. 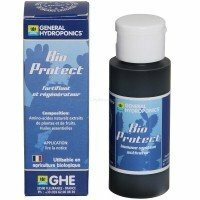 The new Prot-Eco Bio Neem is the substitute for the old Azaprot, and works against larvae and adults, White Fly, Aphids, Mites... Bio Nem does not leave any reminder, and doesn't affect to beneficial insects, at the same time that promotes self defense biological process in plants, acting as fortifyer.